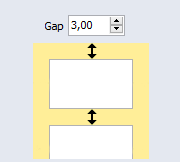 Another property to check in the layout is the “gap”, even if the default value of 3 mm is suitable for most of the labels. 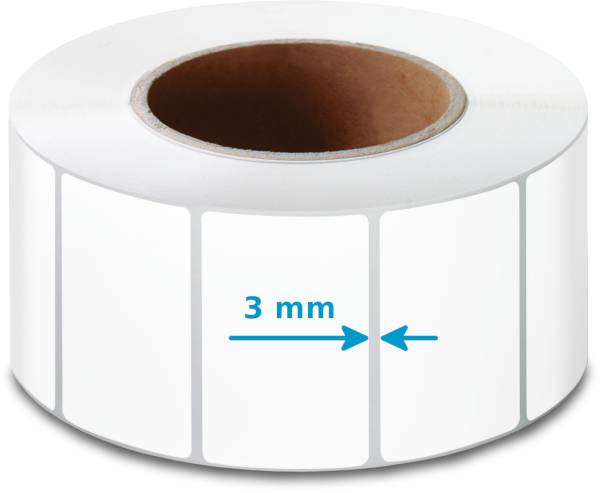 This dimension corresponds to the distance between the labels, and is also measured in the printing direction or in the unwinding direction of the label roll. 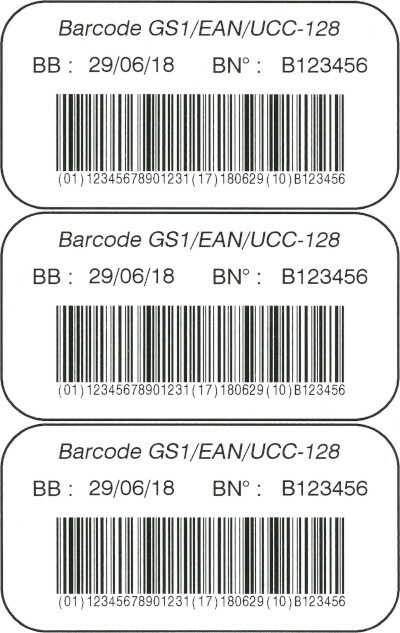 Thereby, the gap added to the label height, determines the total height of the page and therefore also the minimum material feed during printing. 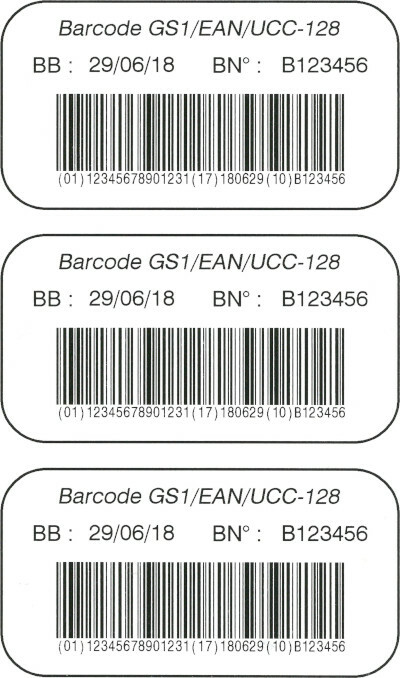 This avoids some detection problems by the label sensor of printer and especially the emergence of non-printed labels. 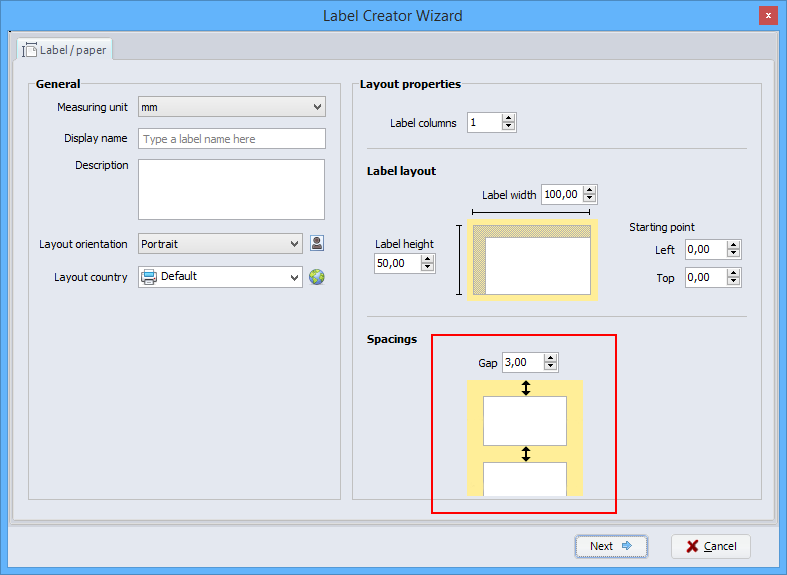 for example to print the labels one after the other. or to intentionally leave more space between each label. 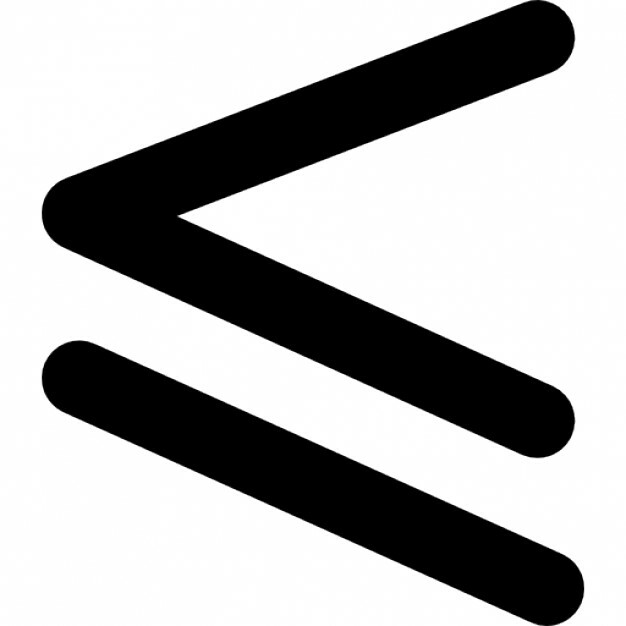 This entry was posted in General by Michael Duchardt. Bookmark the permalink.